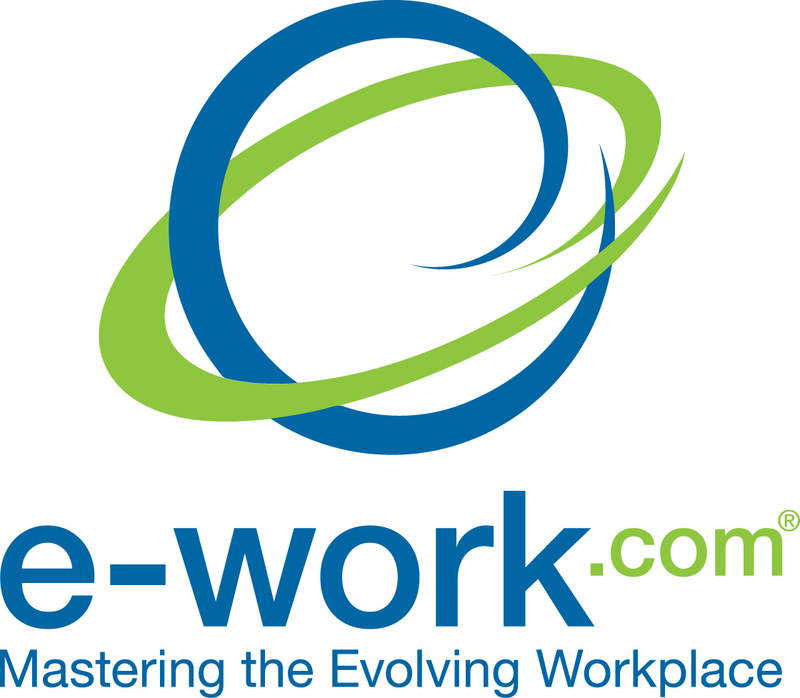 Telework New Zealand works with governments and organisations that want to create flexible alternatives. We help governments reduce our reliance on travel and the costs associated with our present road and transport networks. And we help organisations that want to get maximum return from their investment in people, workspace and technology. We help assess the risks and potential benefits of telework (also known as working from home, telecommuting, web commuting or virtual work) and ensure that clients access the full benefits while avoiding the possible problems. We offer free resources, template documents, customised consulting and flexible on-line training courses for employees and managers and we provide research, strategy development and campaign delivery for local and national governments. We also offer a range of workshops and presentations. Follow the links above for more information. With over 20 years experience Telework New Zealand helps both public authorities and businesses put in place travel and workplace strategies that will help us succeed in an uncertain future. threaten our infrastructure and our economy. and profit, save money and help them succeed in a changing world. The latest news, as of 6 August 2015, is available here. Check out our Five Steps to Telework. Last page update: Tuesday, 28 August 2012. Please note that copyright on all content is retained by Bevis England. Information may not be on-sold or used as part of any payable service or activity. Neither can it be transcribed, printed or reproduced in any form, in full or in part, without inclusion of this note. If you would like to be kept in touch, or if you have specific questions, feedback or comments please contact us.